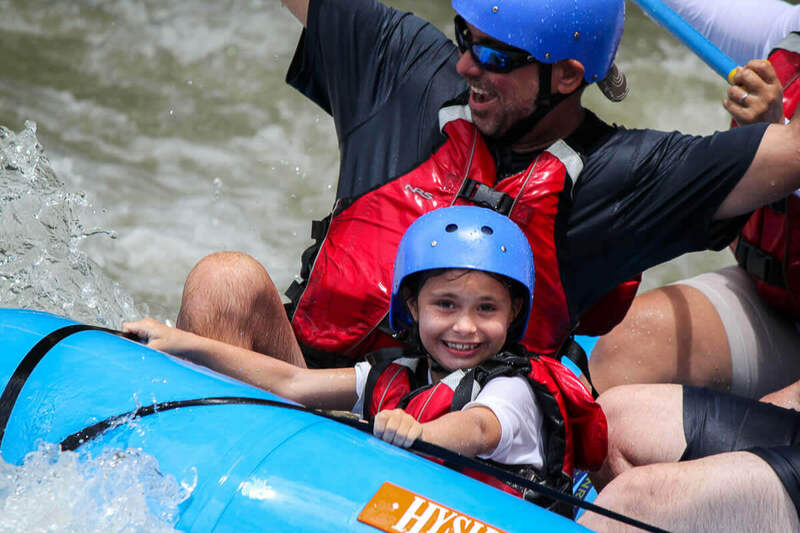 Want to enjoy a full day of exciting family rafting fun ? 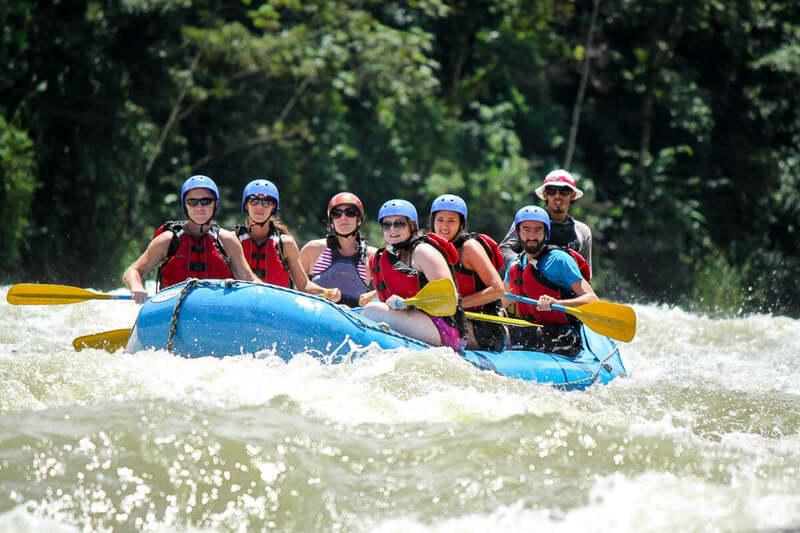 Then come join us on the Savegre River, home to spectacular tropical landscapes, lush jungle vegetation, and one of the most pristine rivers in Central America. 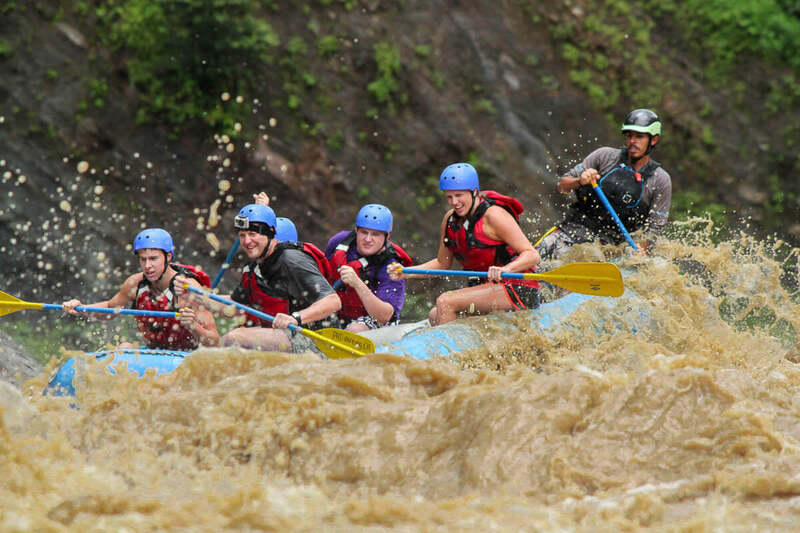 The perfect whitewater adventure for all the family to enjoy. 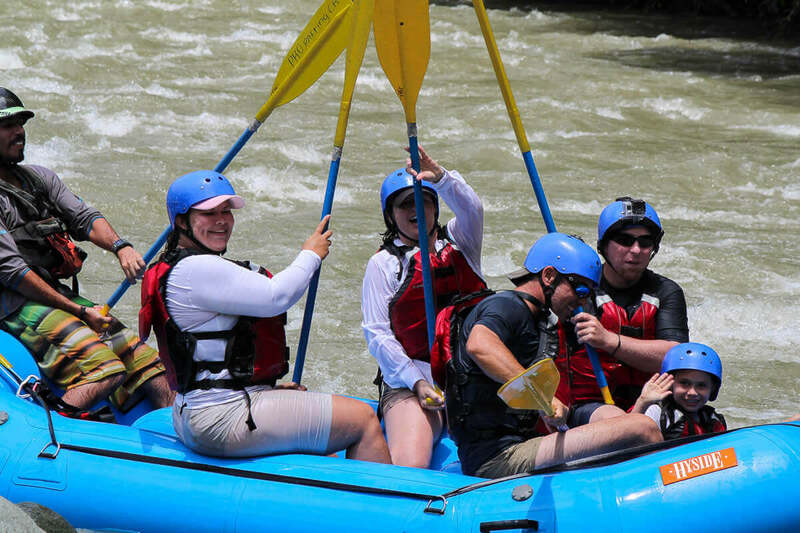 The Savegre is an exciting, fun packed full day of thrills with a mixture of pure action as you negotiate the rapids, and relaxation as you float by fantastic landscapes and beautiful waterfalls. 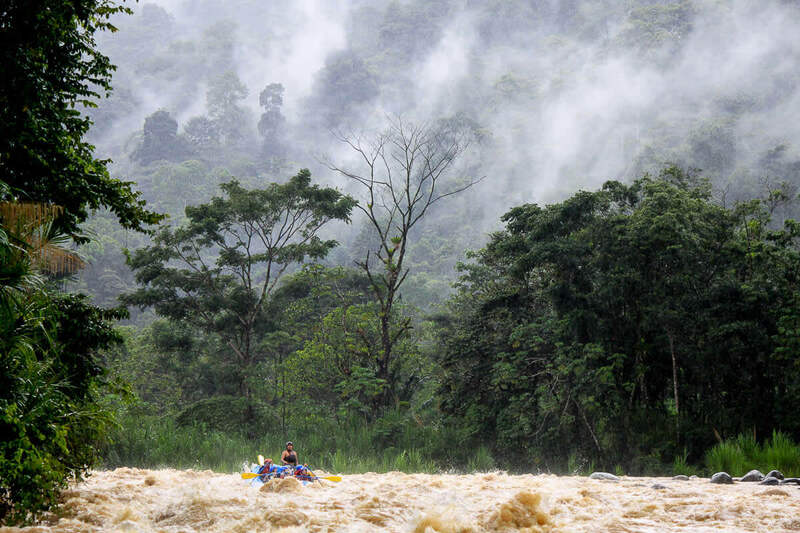 On this fun packed river you raft with your family or, during the summer months. 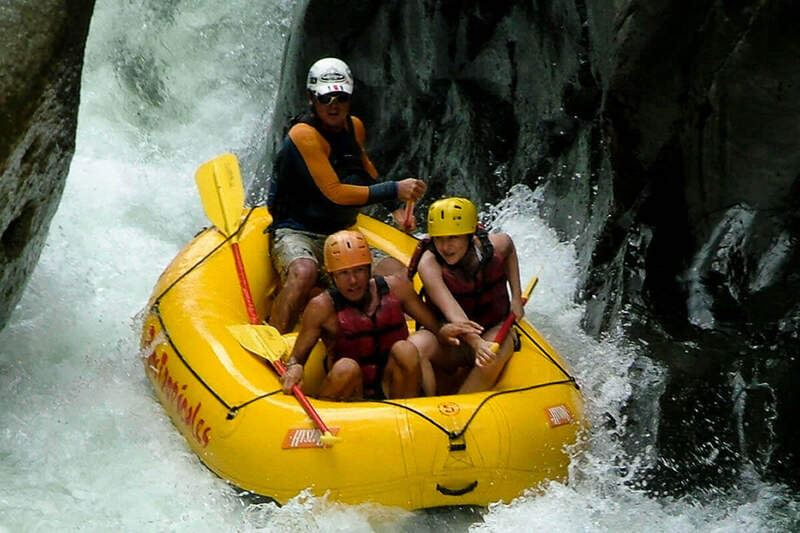 This family fun whitewater rafting adventure begins with an 1 1/2 hour drive south of Manuel Antonio, through african oil plantations and beautiful mountain views to your rafting entry point. 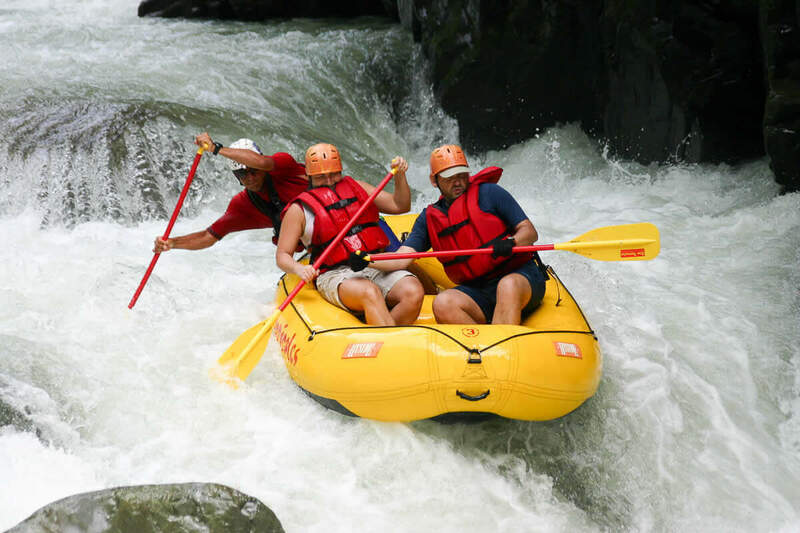 There, you will experience a complete equipment run down and a full safety briefing. 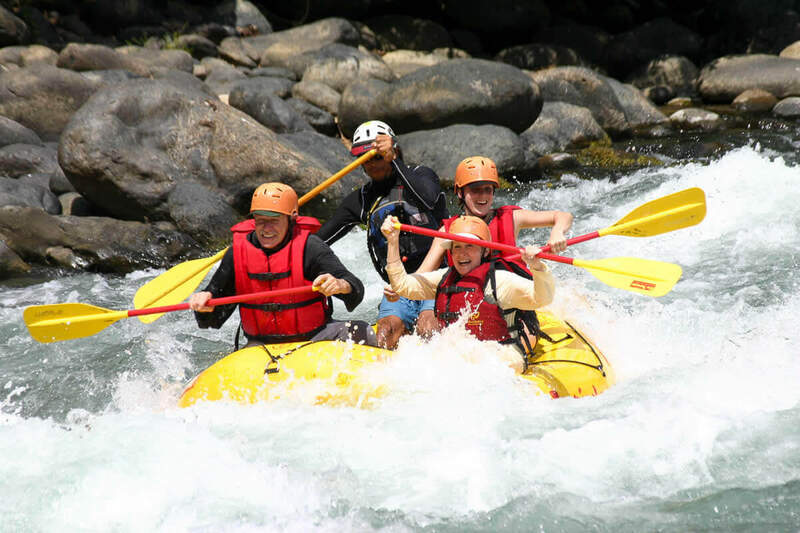 Then, it is on to enter the water , practice your rafting moves, before heading off on your adventure of white water fun. 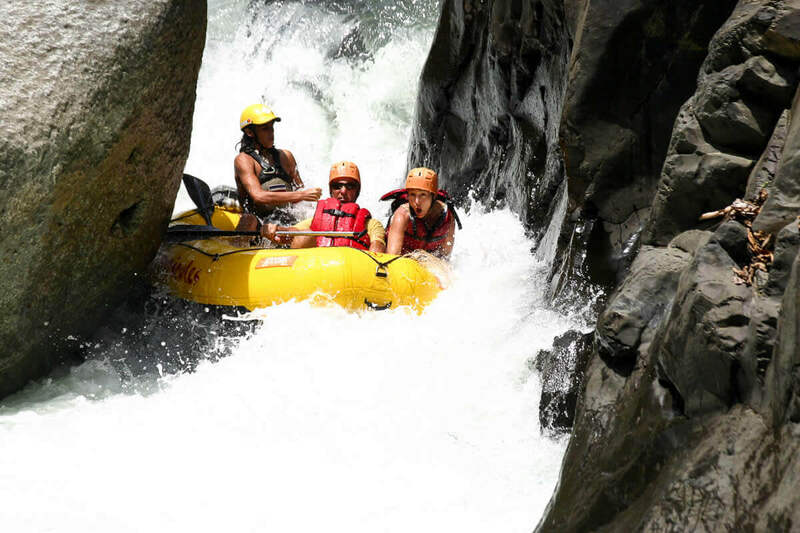 Tackle the exciting rapids, and relaxing river paddle as you negotiate your way down the Savegre. 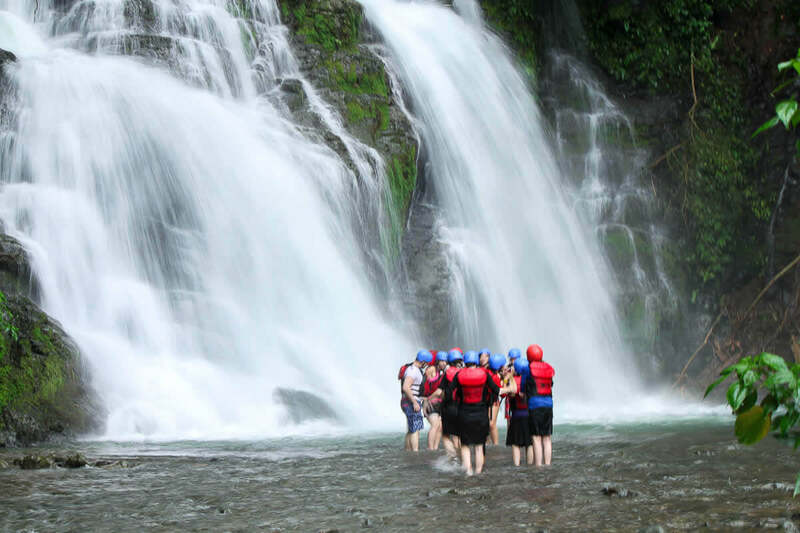 Transportation (Quepos & Manuel Antonio Area), bilingual and experienced rafting guides, certified rafting equipment, costarican tradicional meal and drinks, nature walk to a worl class A waterfall. 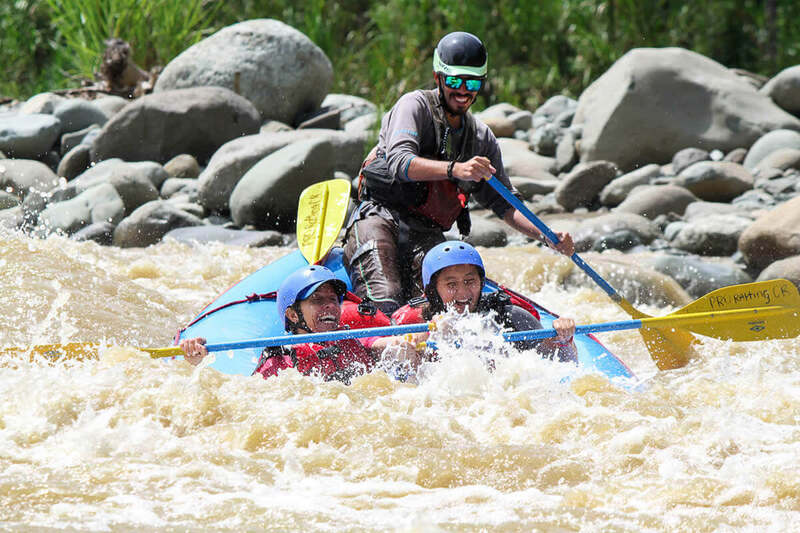 7:00 AM (morning tour) / 10:00 AM (afternoon tour).